AquaBlue Incorporated » Blue Drivers, Oct 27 Tusc PAC-Cabaret Series sponsored by AquaBlue Inc.
Blue Drivers, Oct 27 Tusc PAC-Cabaret Series sponsored by AquaBlue Inc. 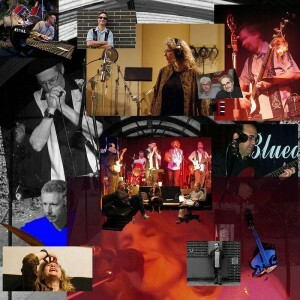 Including veterans of such legendary Cleveland-area bands as Tiny Alice, Wild Horses, and The Baskerville Hounds, the Blue Drivers feature blues standards by artists like Muddy Waters, Junior Wells and Little Walter, swinging jump blues by Louis Jordan, Tiny Bradshaw and Louis Prima, jazz tunes by Mose Allison and Billie Holiday, as well as modern blues, soul and originals. This Performance is part of the Cabaret Series. 1776 Tech Park Drive, N.E.